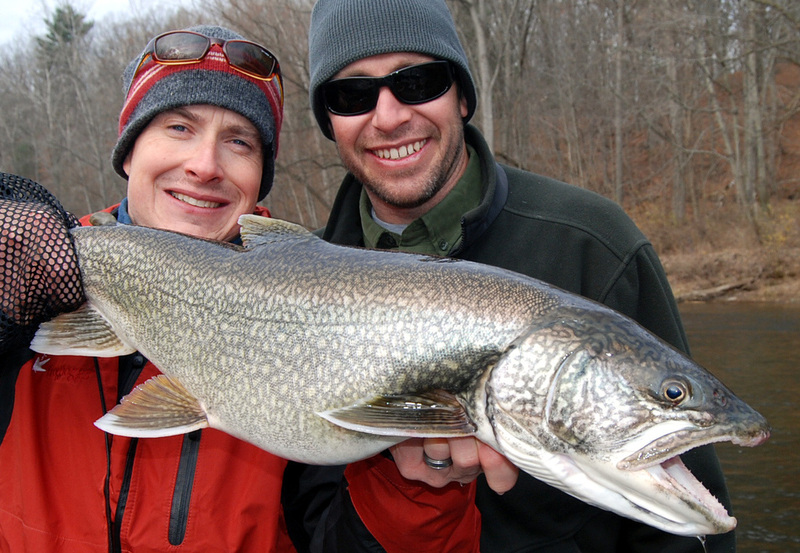 Michigan’s White River: A hidden treasure among rivers! 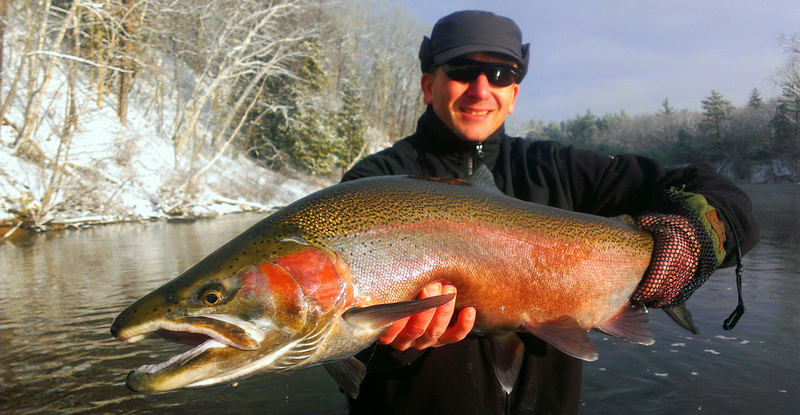 Michigan, the White River is a hidden treasure among rivers! The White is about 20 miles from Newaygo and is nestled right between the Muskegon and the Pere Marquette Rivers. This quaint little river is fairly shallow and easily waded. The bottom contour is similar to Au Sable or Pere Marquette River with shallow gravel rifles with holes and runs in between. The White is generally waded; drift boating is difficult due to the normal low water. It is mostly suited to rafts and Wading. 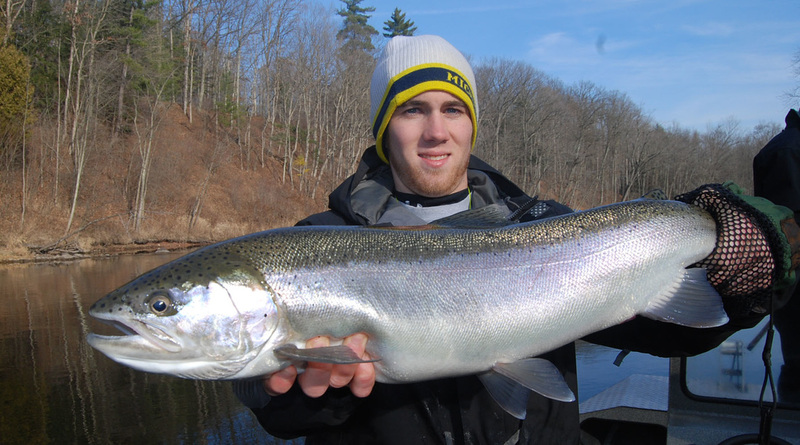 We generally guide the White River when the Muskegon River is too high or a new batch of chrome steelhead has just shown up! Winter and Spring are prime months for the White River. 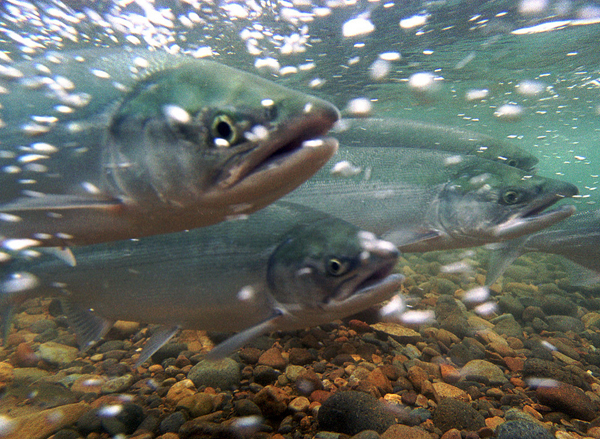 This river receives a large steelhead run later in the year. Due to it’s small size, the White River is easily waded. Wading makes for a very enjoyable day. 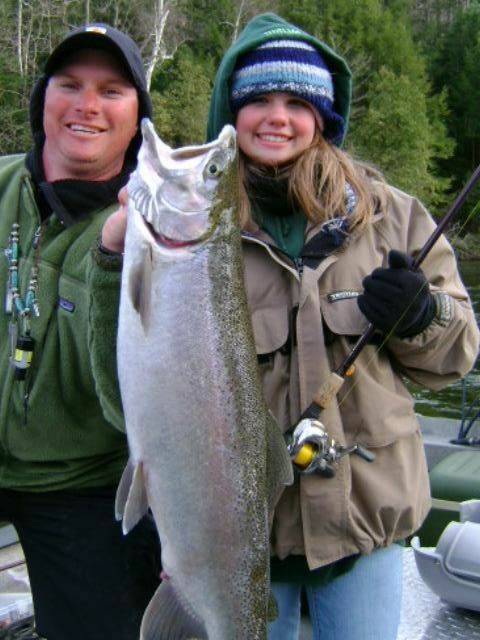 Species in the White include Steelhead from November through May, resident Rainbow & Brown Trout year-round but primarily May and June, Salmon in September and October. Other species include Walleye and White Suckers. 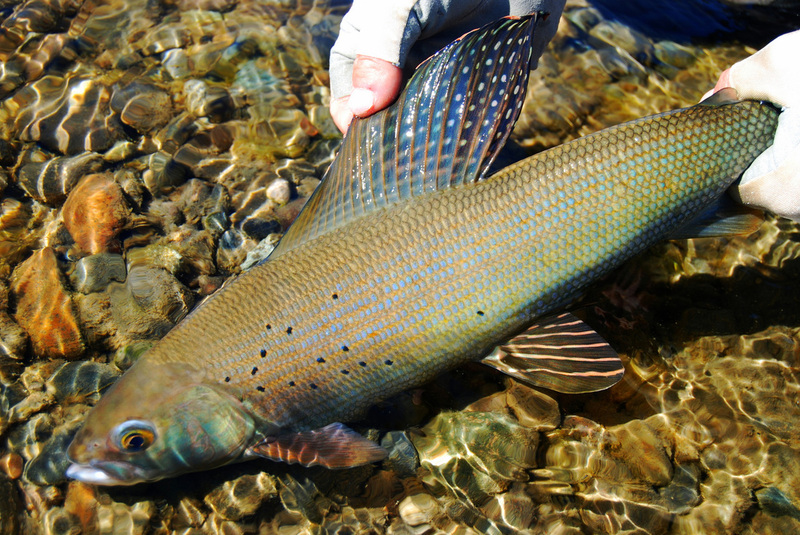 Hatches on the White include Sulfurs, Gray Drake, Ephrons, and a plethora of Caddis and Stoneflies! Stone flies emerge in late February and March. Primary hatches are in May, June , July, and August. 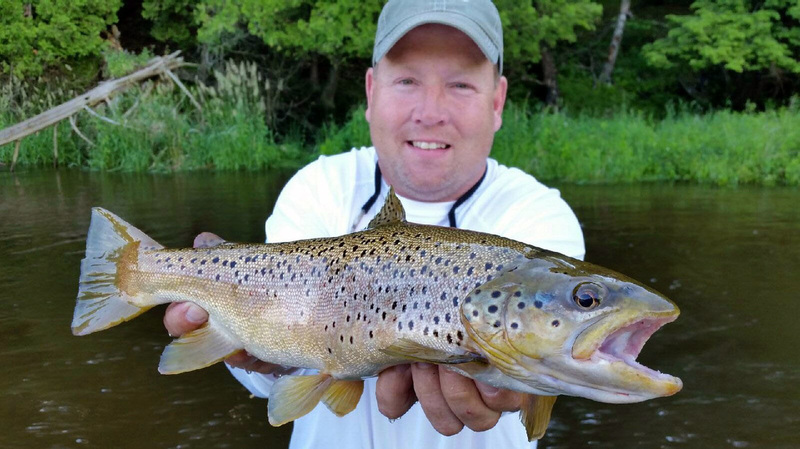 Click here to contact us for more information about guided fishing trips, rates and availability on the Muskegon, White and Pere Marquette Rivers!